President Muhammadu Buhari has expressed satisfaction with the growing role of agriculture as a strategy for job creation among Nigerian youths. 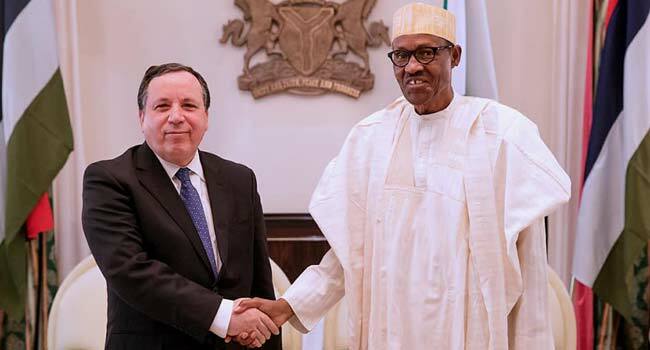 While receiving the Foreign Minister of Tunisia Mr Boukekri Rmilli, at the State House in Abuja on Tuesday, President Buhari said his administration will increase its support for agriculture as a mechanism for jobs creation. This was disclosed in a statement signed by the Senior Special Assistant to the President on Media and Publicity, Garba Shehu on Tuesday. “Following the uncertainty in the oil market and the huge unemployment situation in the country, we chose to put our fate in agriculture. I am glad that our young people are accepting agriculture instead of waiting for white-collar jobs. They are out there sweating it out in the sun, making a living. Agriculture is the way to go, even when we are realising this almost belatedly,” the President said. He added that the administration recognises the progress Tunisia has made in agriculture, tourism and health, and will soon raise a team to visit the country to identify sectors in which the two countries can work together. 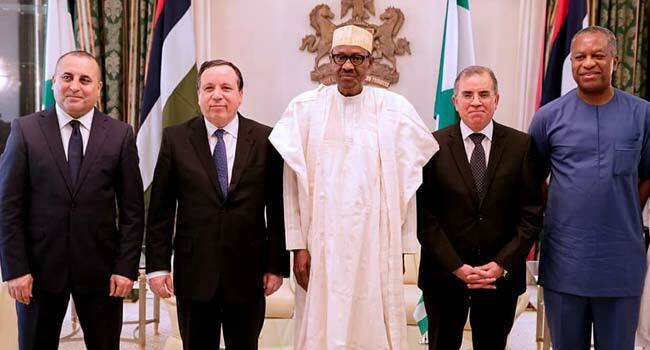 Furthermore, he expressed happiness with the resuscitation of the Nigeria – Tunisia Binational Commission which was attended by a large delegation of businessmen and prospective investors. Mr Rmilli, who is also the leader of the delegation of businessmen, told the President that his country is anxious to grow trade relationships with Nigeria. 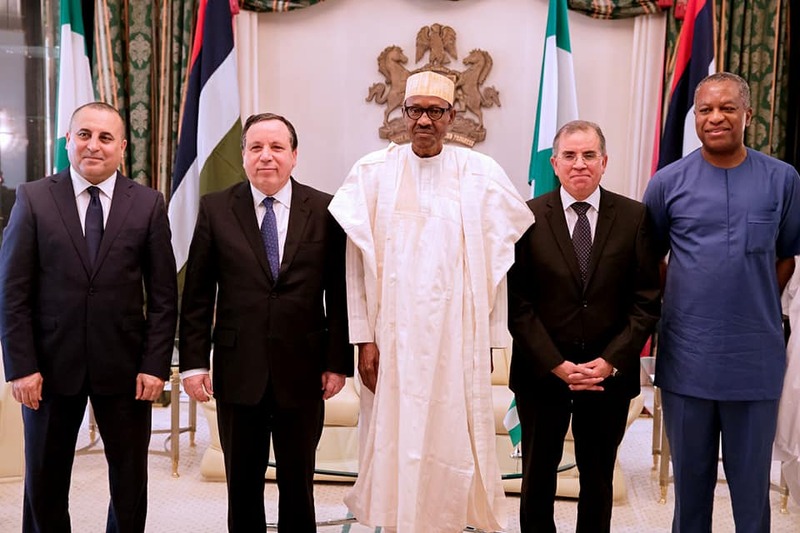 He also expressed satisfaction with the large number of local business men who turned up for the Nigeria – Tunisia Business Forum on Monday in Abuja.